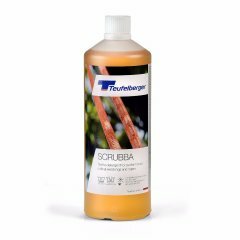 The PLATINUM® arborACCESS is the access rope from TEUFELBERGER impressing arborists with its construction and materials. 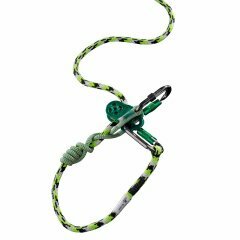 In every-day tree care, our PLATINUM® arborACCESS has proved its worth as a superb access rope. Contrary to other, non-certified access ropes, the PLATINUM® arborACCESS from TEUFELBERGER is certified to EN 1891A. Therefore, it can also be used for ascents with suitable ascenders. 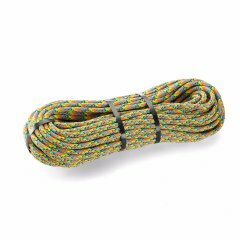 In tests conducted together with various pieces of hardware, this rope model provided a significantly longer service life, higher safety, and a more comfortable climbing feel. 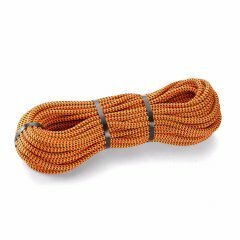 The Arbor Elite is the ideal entry level climbing rope offering excellent value for money. Thanks to its unparalleled feel and its exceptional performance, Tachyon is ideal for use with the latest mechanical systems. The shaoLINE is the perfect throwline from TEUFELBERGER. 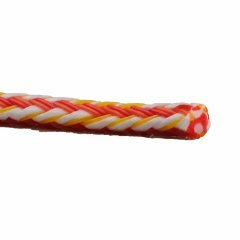 With its diameter of 2,2 mm, it impresses with efficiency and safety. 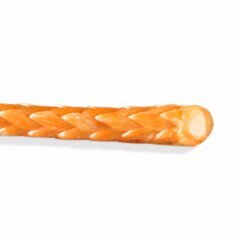 Certified to EN 1891 A, Patron treeACCESS is designed as an access rope and offers compelling value for money. 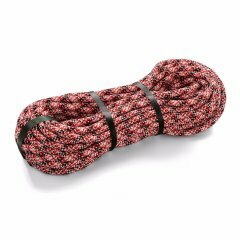 KM III Max is a well-balanced and low rotating static rope featuring a unique twill design that ensures work positioning with smooth descents. 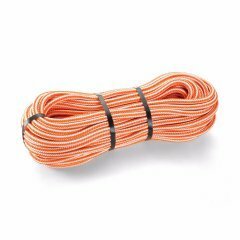 The climbing rope KM III from TEUFELBERGER is an outstanding static rope for single rope applications, for rappelling and for salvaging. 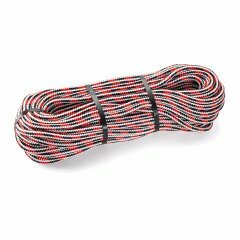 The Fly climbing rope features a well-balanced kernmantle design and excels due to its brilliant handling features. 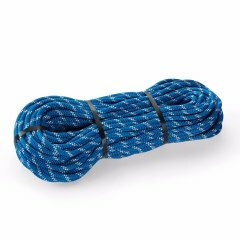 The Braided Safety Blue from TEUFELBERGER combines features that ensure unparalleled safety, ergonomics and durability during climbing. 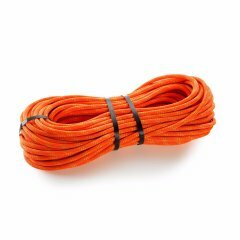 dynaGLIDE from TEUFELBERGER is a coated throwline that, due to its neon colors, is easily visible in trees.